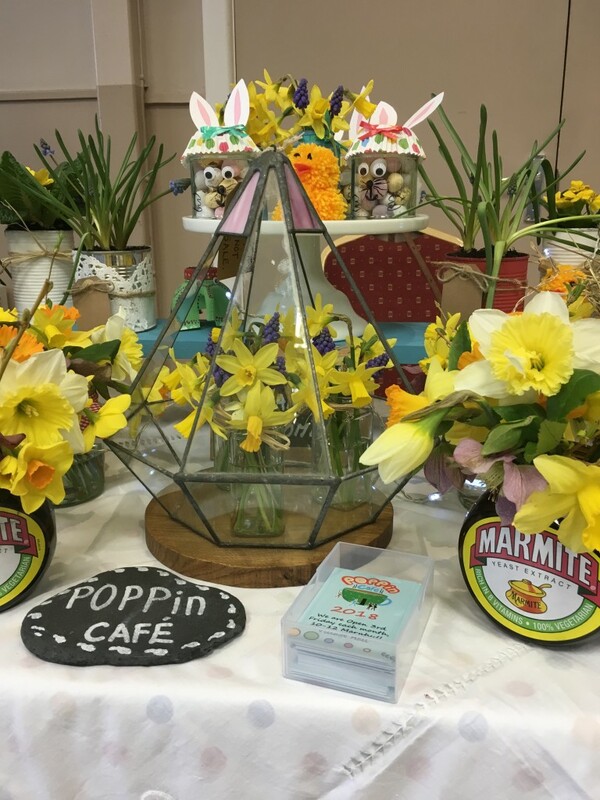 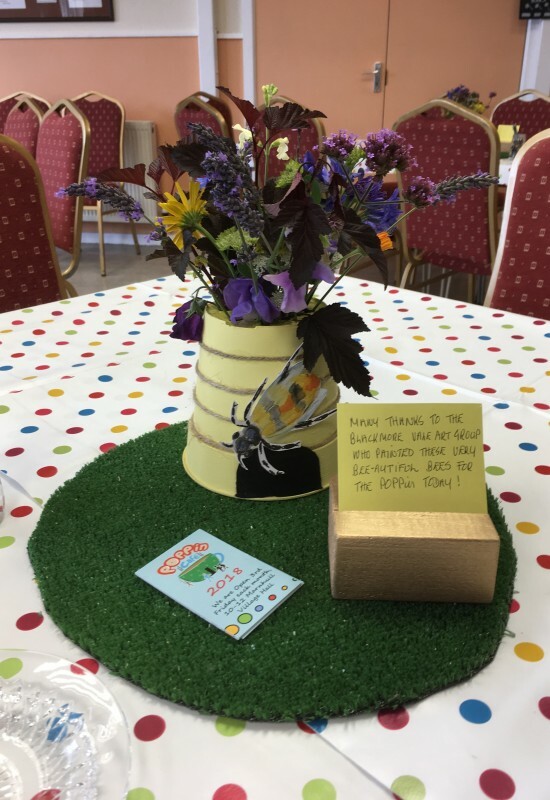 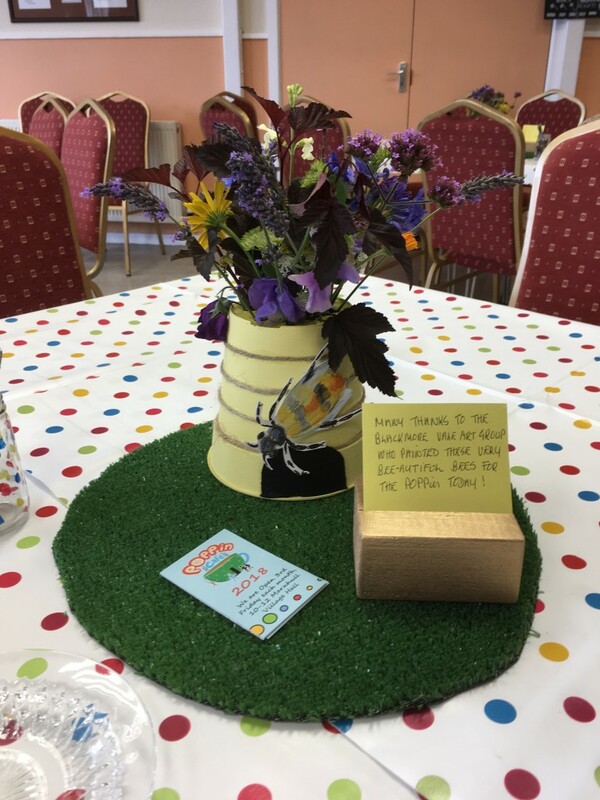 The Marnhull POPPin Café is a non-profit making community venture which opened in September 2016 with the support of set up funding from POPP (Dorset Partnership for Older People) It has since become a truly inter-generational village event and we are now open to everyone of any age! 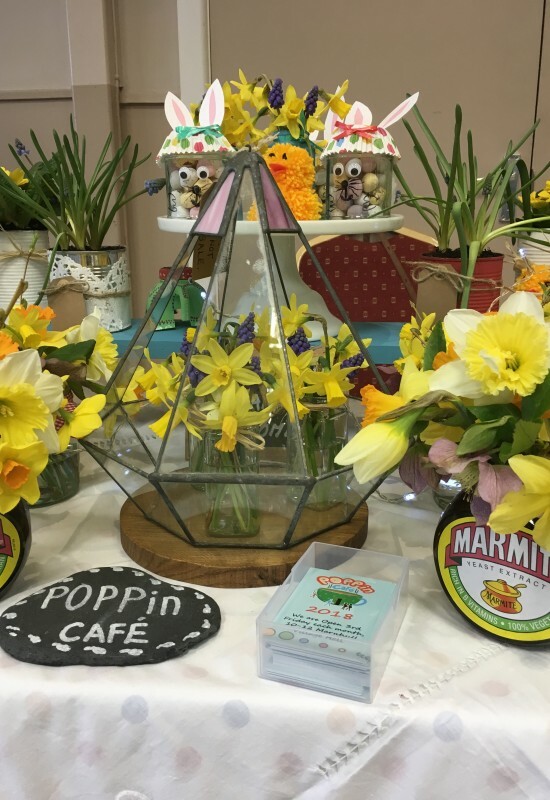 The café is held on the third Friday of each month at Marnhull Village Hall from 10-12pm. 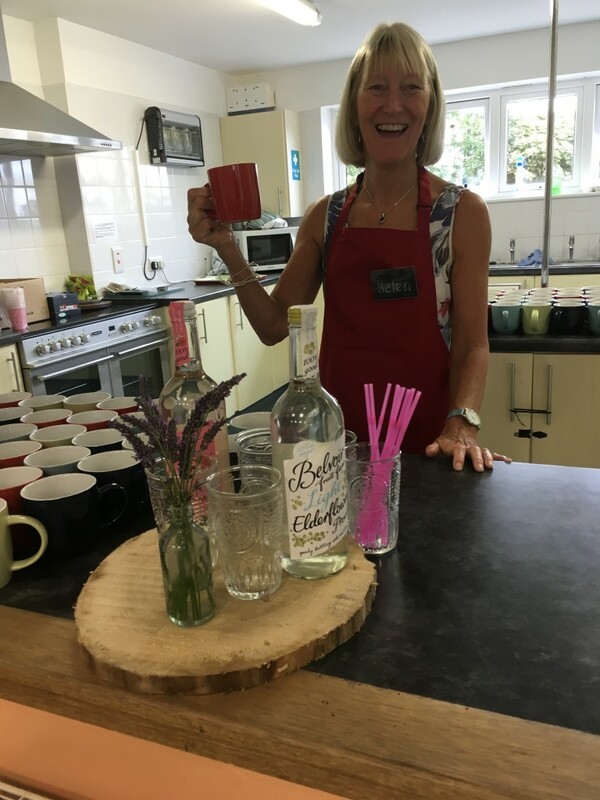 The café is run by a small committee with the help of many lovely volunteers. 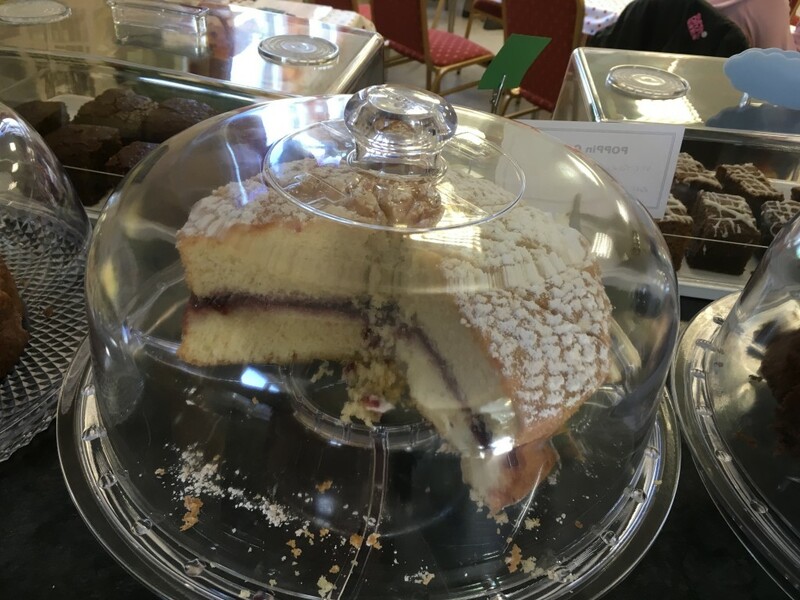 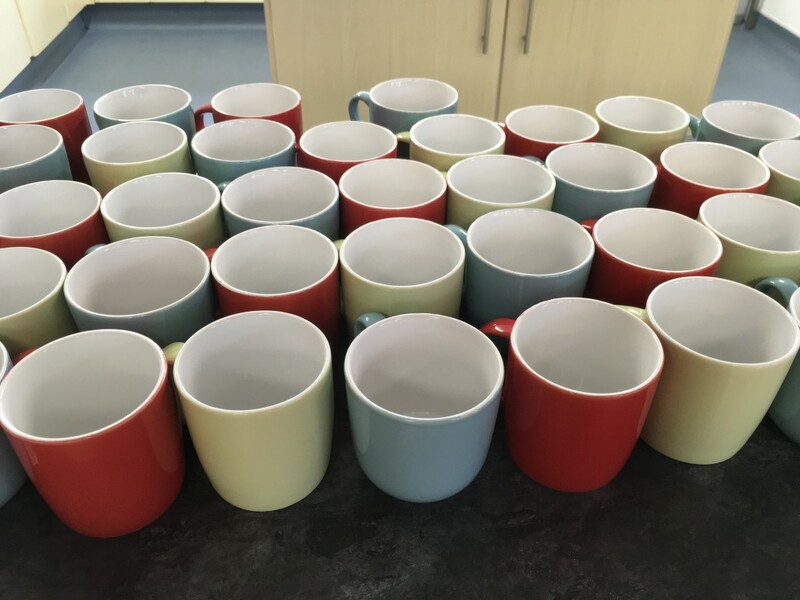 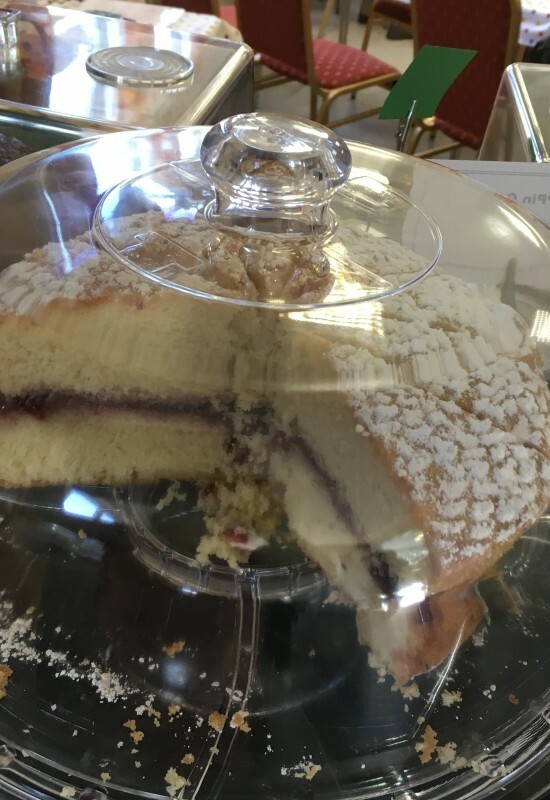 We serve mugs of fresh filter coffee or tea along with a good piece of home-made cake, made by our talented volunteer home bakers in the village – all for just £1.50! 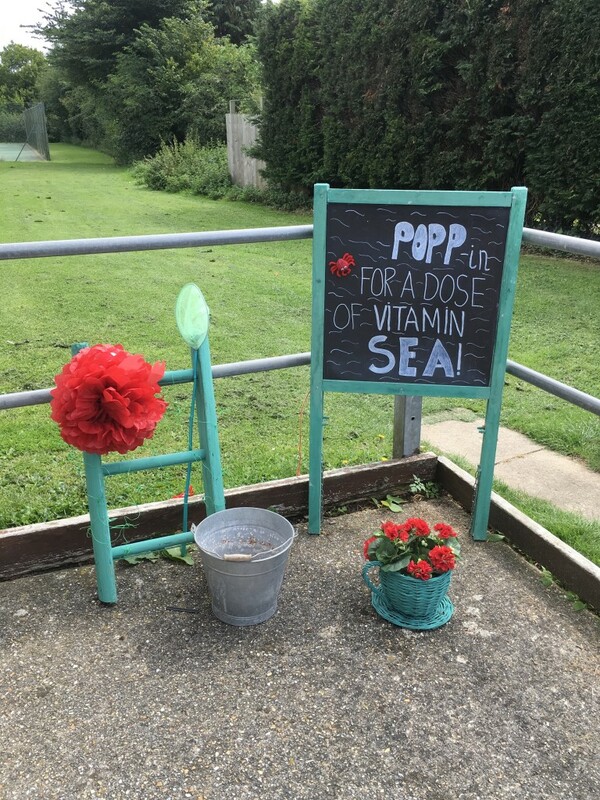 The POPPin is a great place to come along to and meet up with friends as well as getting to make new ones! 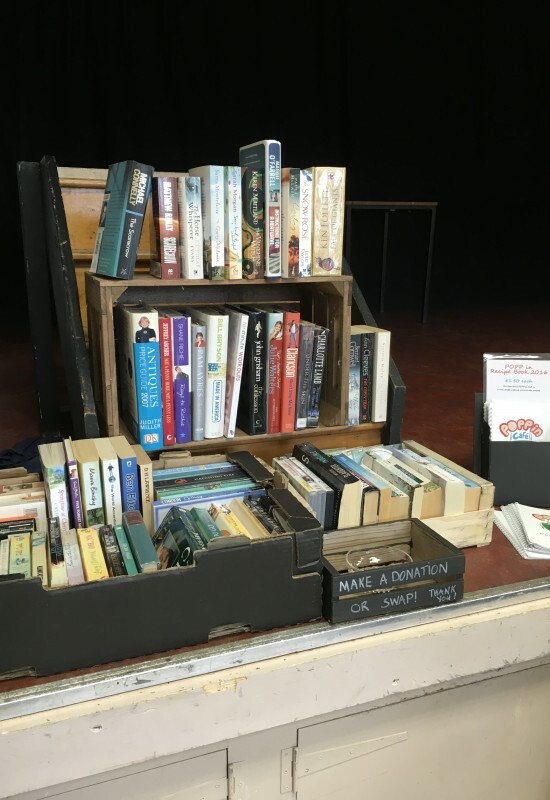 Second hand books and magazines can be swapped or bought for a small donation and during the summer months a similar scheme works for plants and excess fresh garden produce. 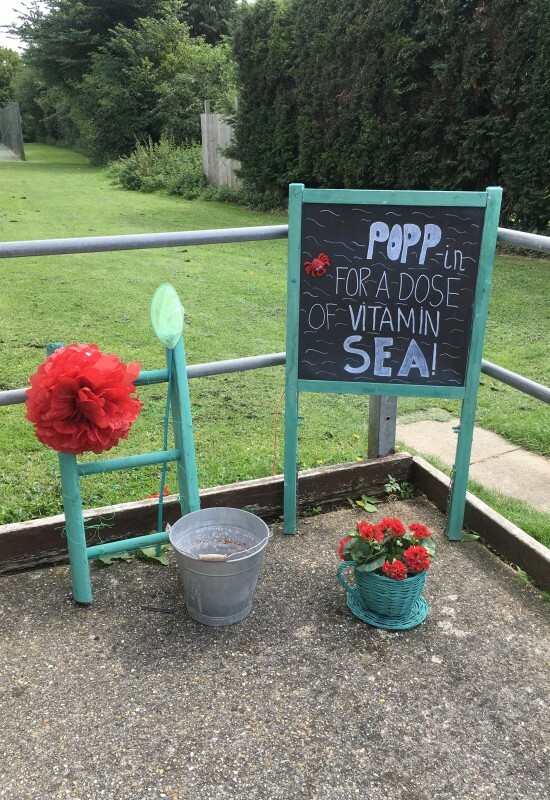 So if you are new to the village, a new mum/dad, parent, grandparent or even a great-grandparent – in work and have a day off, out of work or just at a loose end, then please just POPPin! 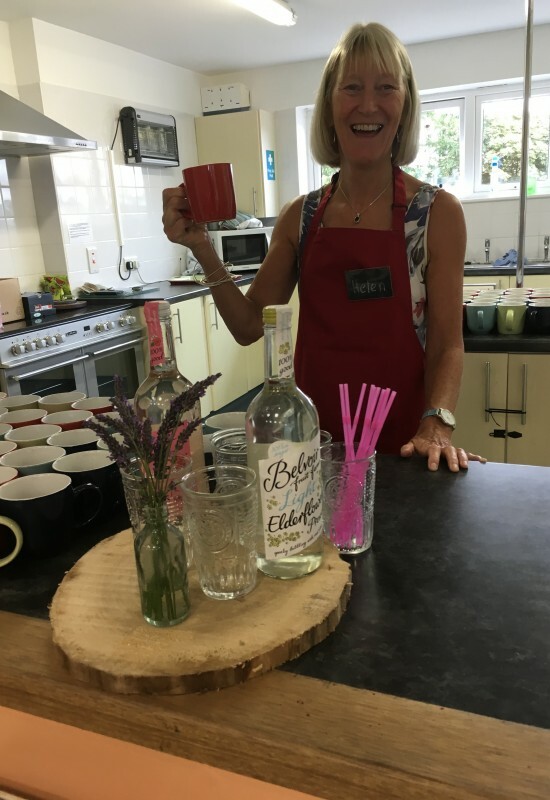 We would love to see you – it is a very happy place to be! 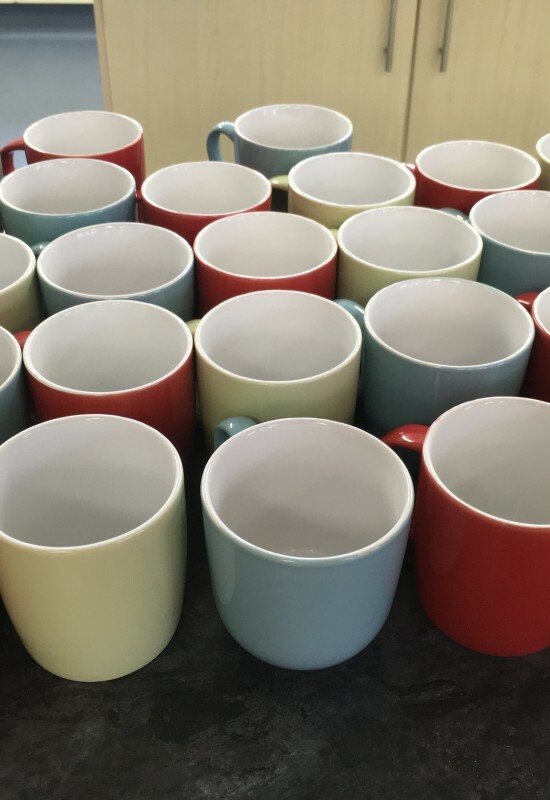 We look forward to meeting you soon. 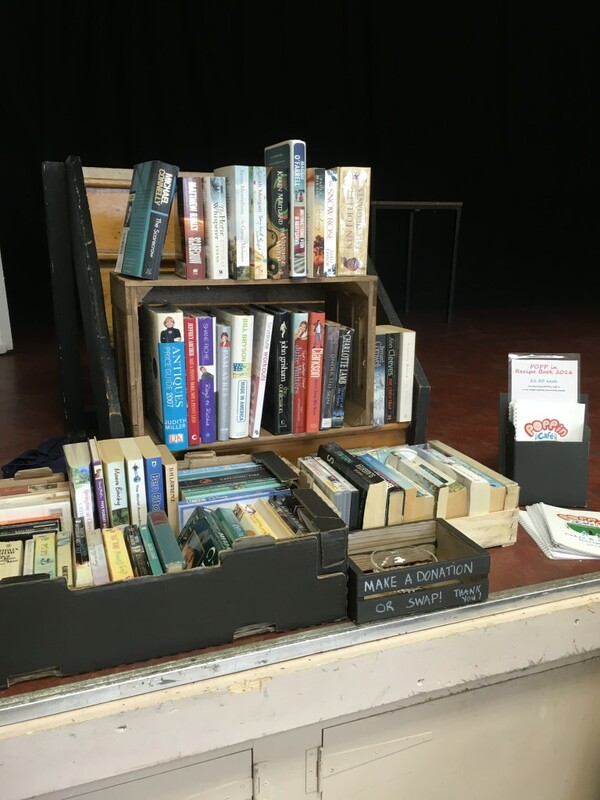 Please contact Linda 01258 820131 for details.